We are all Gnarboots, but Aaron Carnes and Adam Davis are slightly more Gnarboots than you are. Gnarboots is a band you truly have to experience live in order to understand. 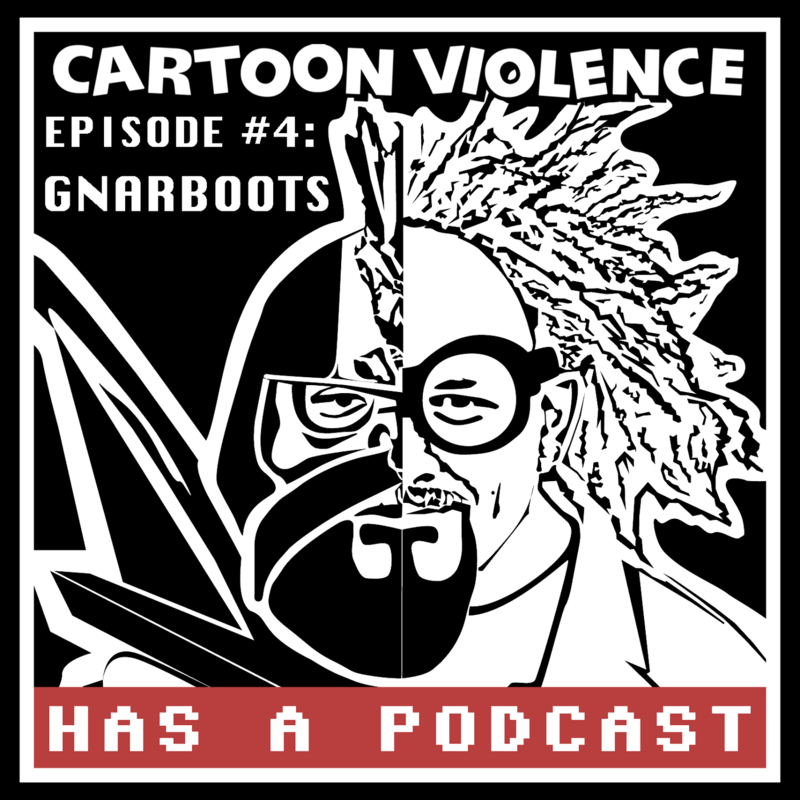 Listen to this episode to hear them discuss how Gnarboots started, what Gnarboots means, and why they wish you’d bring their cat masks back. Gnarboots, not ones to sit idly by and let us control the podcast, brought two games of their own to play, in addition to our extra special double top five list. Please enjoy this episode, and apologies for Adam’s microphone. During the recording, it was possessed by the ghost of a Mexican radio station, so I had to mute his channel and pick him up off Aaron’s mic #weareallgnarboots.